America is at a crossroads. Population growth, economic development, changing weather patterns, new energy supply strategies, growing income inequality, and the needs of endangered ecosystems are threatening to overwhelm both the physical infrastructure and management systems that have previously provided for our water needs. 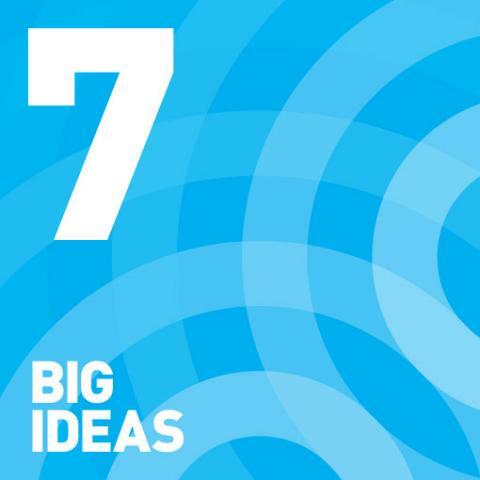 Changing how we view, value, and manage water is not a simple task. But it is necessary in our current economic, environmental, and political climate. Although we face challenges across the nation, we can create a new era of water management through the One Water approach. 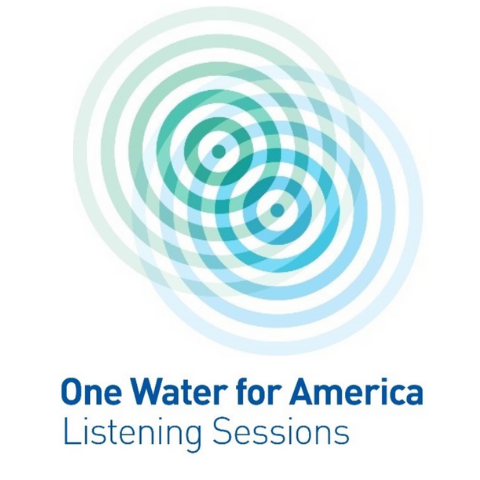 The One Water for America Policy Framework presents policy solutions that are working at the local, regional, state, and national levels, and provides real world examples of how these solutions are being implemented and do produce positive results. 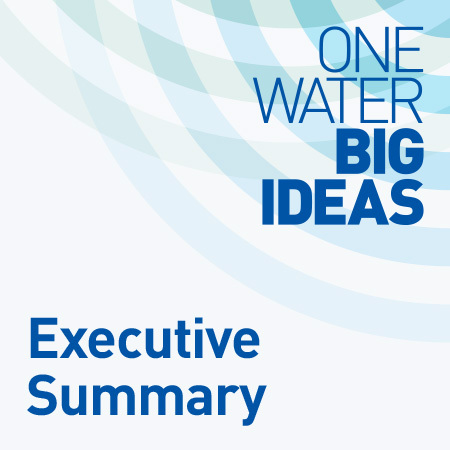 This framework is a call to action a call to accelerate and scale up solutions to the water management problems of our age. To explore the components of the framework, follow the links below.